From the 15th to the 19th January 2018, a trade mission from the Thames Valley visited Japan. 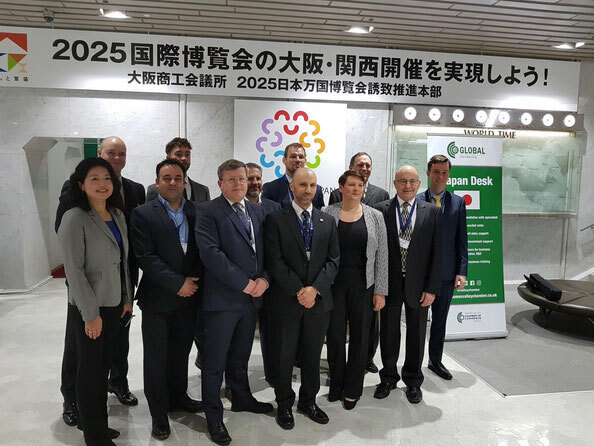 It was the second trade mission from Thames Valley since Thames Valley Chamber of Commerce (TVCC) and Osaka Chamber of Commerce and Industry (OCCI) signed an MoU in 2014. 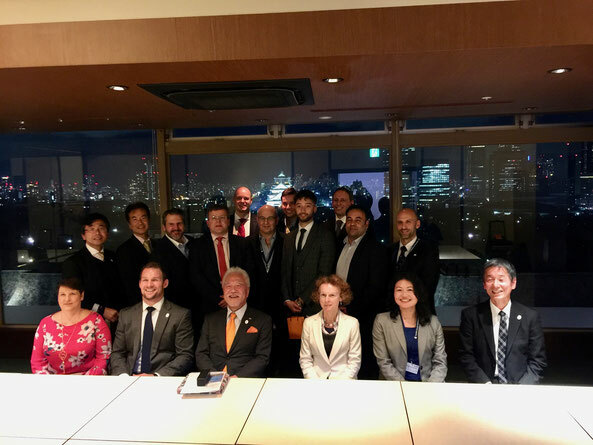 Over the last 8 months, we (OBM) have supported both Chambers including strategic planning, identifying focus sectors, recruiting UK companies, arranging B2B meetings (prior to our visit) and managing the schedule during our stay in Osaka. As always, the primary objective of trade missions is to create relevant business opportunities for the participants. In this trade mission, the sector focus was on AI, IoT and Energy and as many as nine companies from Thames Valley joined. 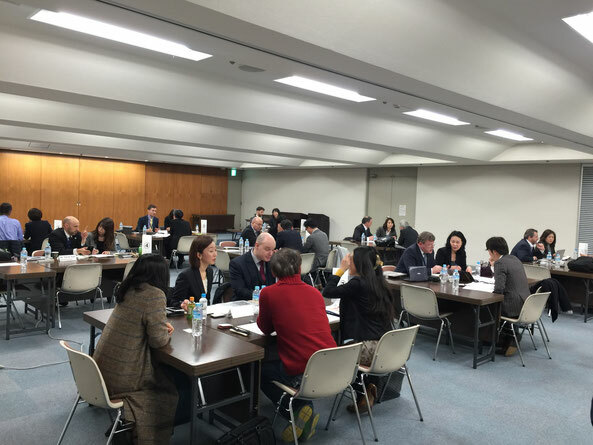 In Osaka, all the participants made a presentation in the seminar, followed by B2B meetings with local companies. Separately, we had meetings with Mr Toru Asai, Director General of METI (Ministry of Economy, Trade and Industry) Kansai, Ms Sarah Wooten, British Consul-General and Mr Minoru Furukawa and Mr Junzo Tateno, Vice Chairmen of OCCI. This successful trade mission was achieved with great effort and teamwork with TVCC, OCCI, METI Kansai and other organisations and companies. We would like to express our sincere gratitude to all the people involved. From now on, it is important to focus on following up opportunities. We will continue to support the participants so that they will create actual businesses from this trade mission. This trade mission was featured in the Nikkei Newspaper, the METI Kansai News and the TVCC News.